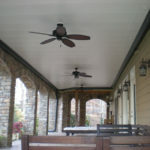 Drag the arrow left or right to compare before RainAway and after. 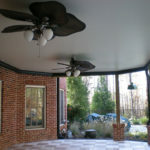 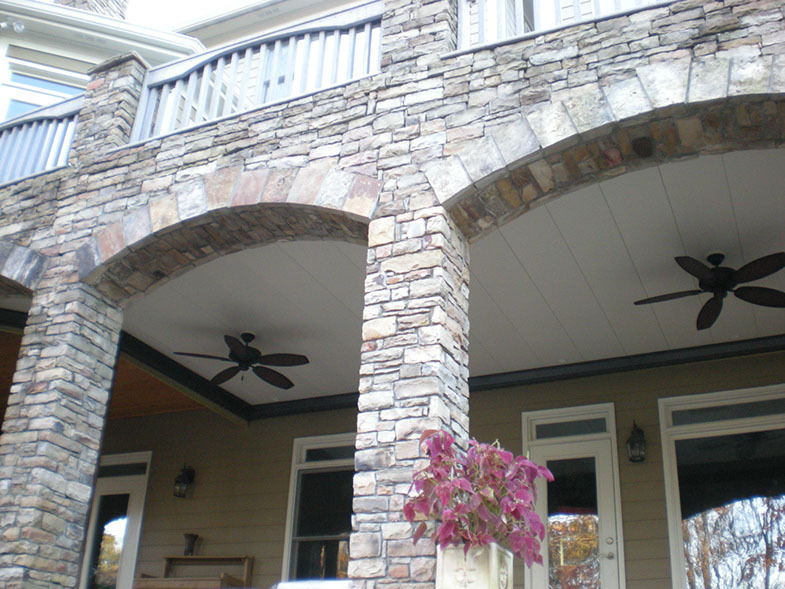 Atlanta, transform wasted space underneath your deck with a beautiful and practical RainAway Under Deck System. How does it work? 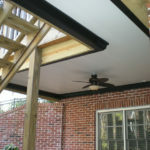 Simply put, we attach our ceiling on the underside of the deck. 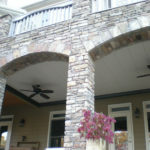 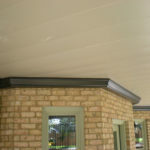 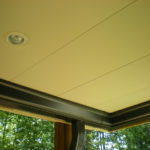 The RainAway Under Deck System drains water away from the house and into a gutter system which leads to the downspout. 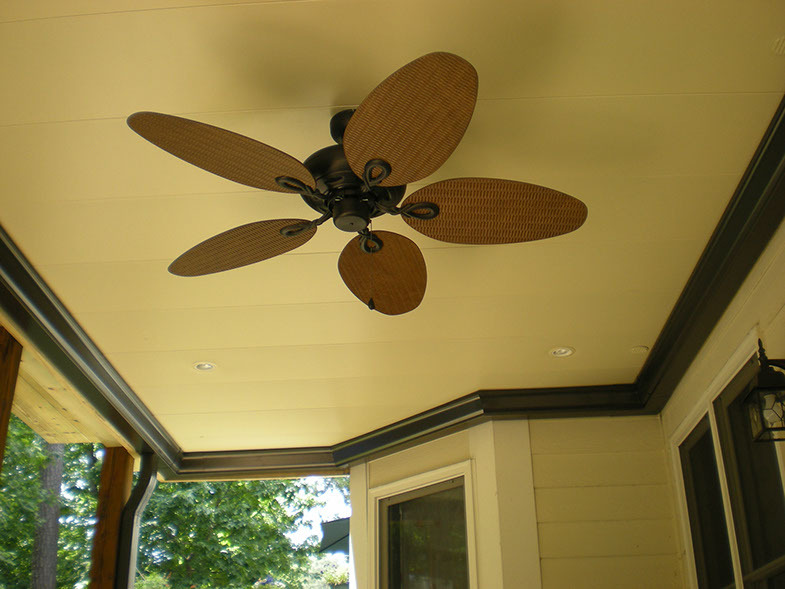 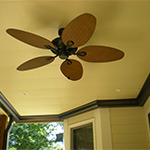 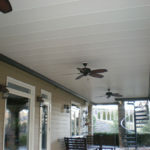 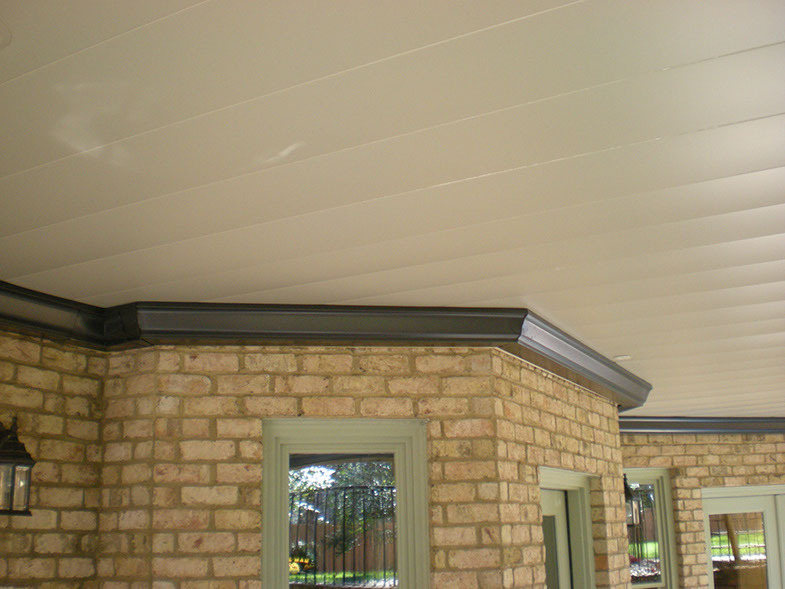 Our roof is a ceiling under your deck, which keeps it dry and clean for entertaining, storage, and many other uses. 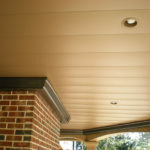 With patented ventilation ports, as well as patented support brackets, RainAway Under Deck System is not only the most attractive and durable system available, it also offers the only true “top-to-bottom” air flow deck drain system. 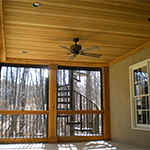 Our patented RainAway Under Deck System has been recognized by industry associations and trusted publishers. 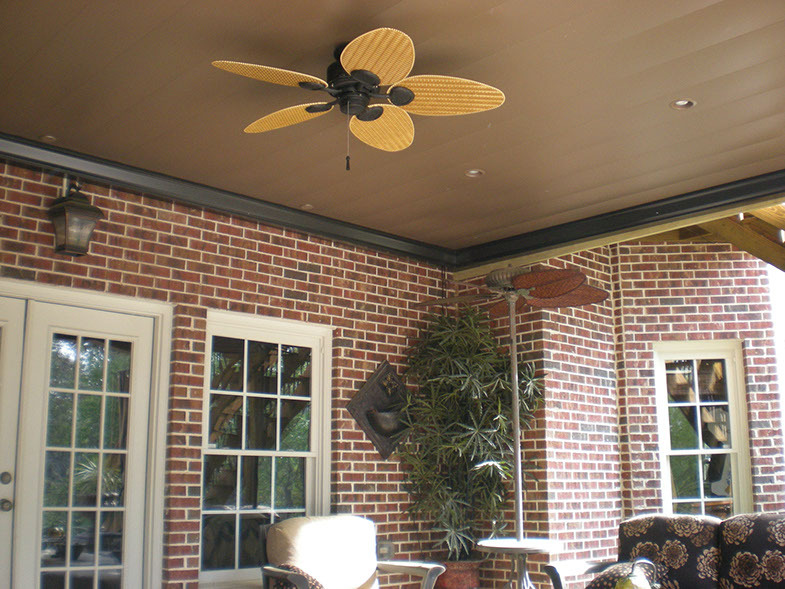 Transform your deck or patio into the perfect outdoor living space with the RainAway Under Deck System. 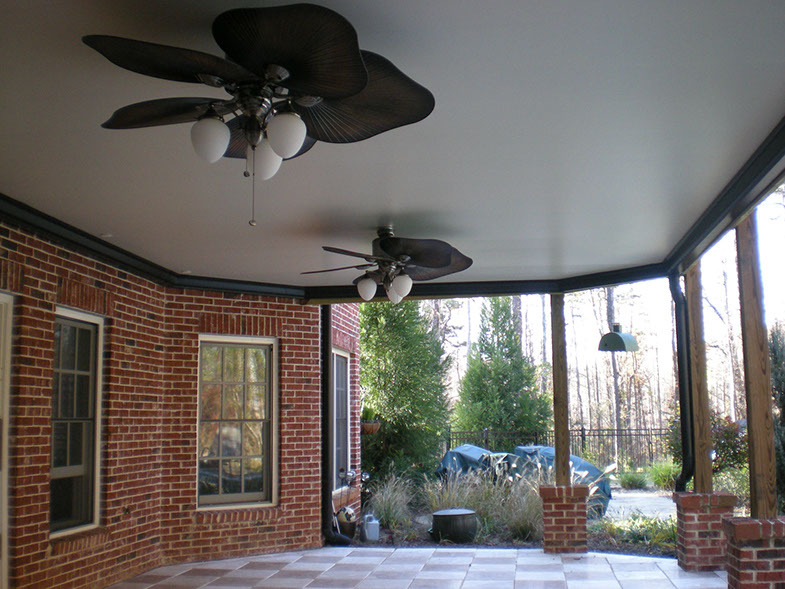 The RainAway Under Deck System will protect you from inclement weather so you can enjoy your outdoor living space whenever you want. 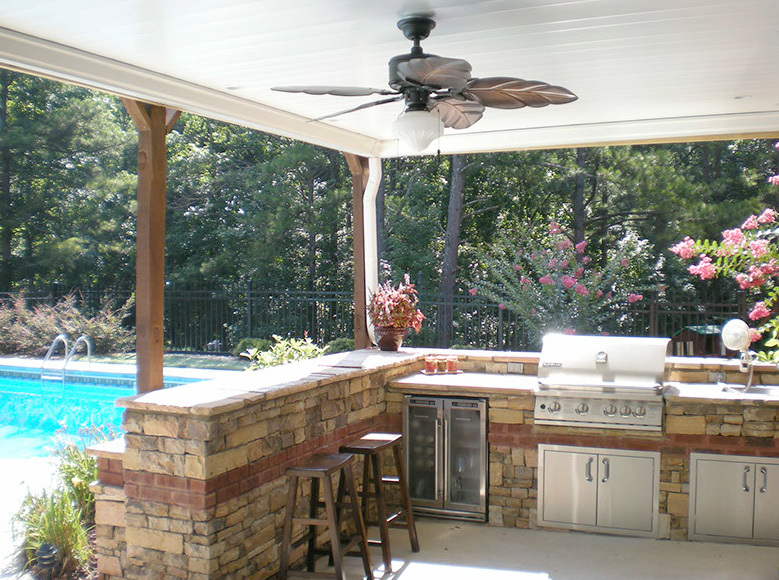 Having a fun outdoor living space will bring your family and friends closer together. 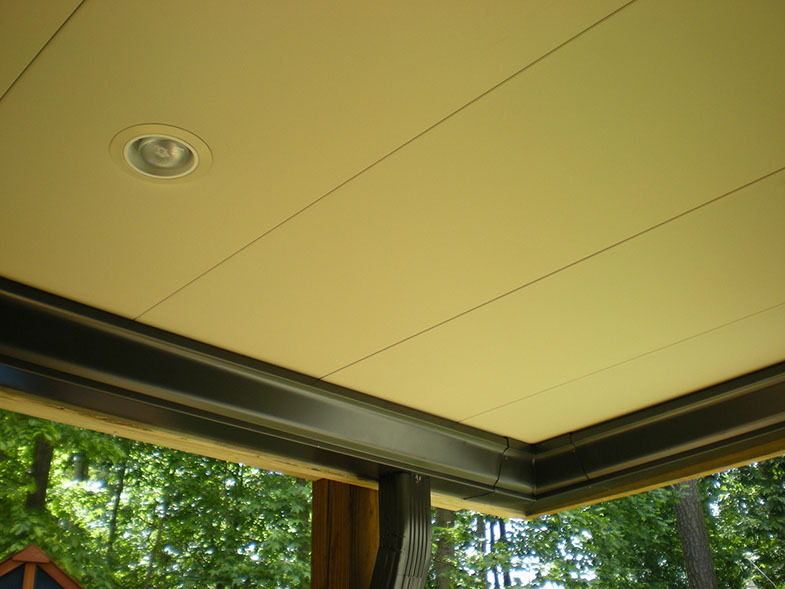 By installing the RainAway Under Deck System, it is safe to include any electronics under the system for your entertainment. 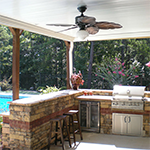 Don’t let the weather keep you from enjoying your outdoor living space. 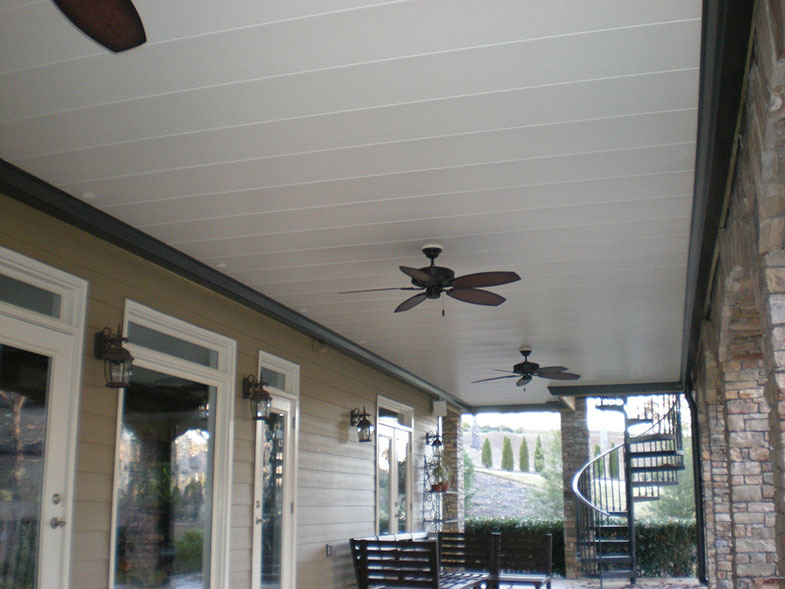 Contact us today to learn more about the RainAway Under Deck System and how you can transform your deck or patio! 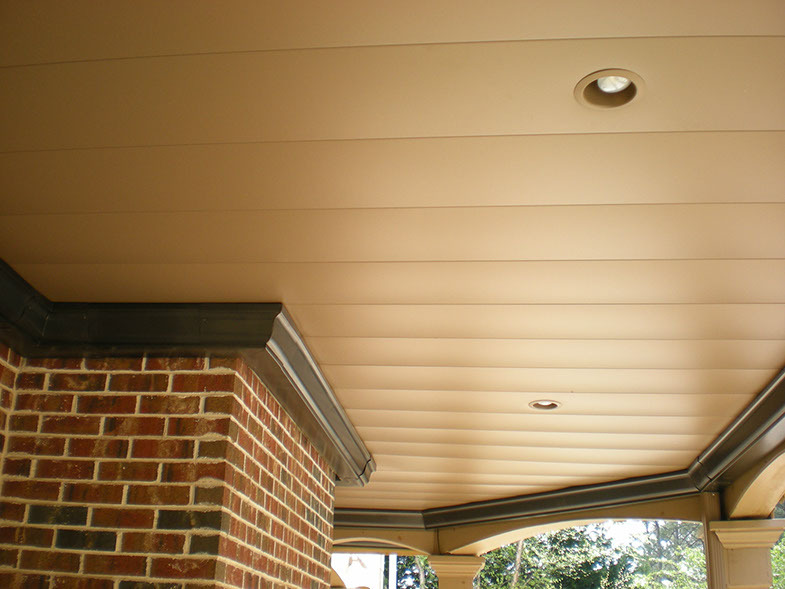 Our project managers and certified installers will be able to guide you every step of the way and you’ll be enjoying your new outdoor space in no time. 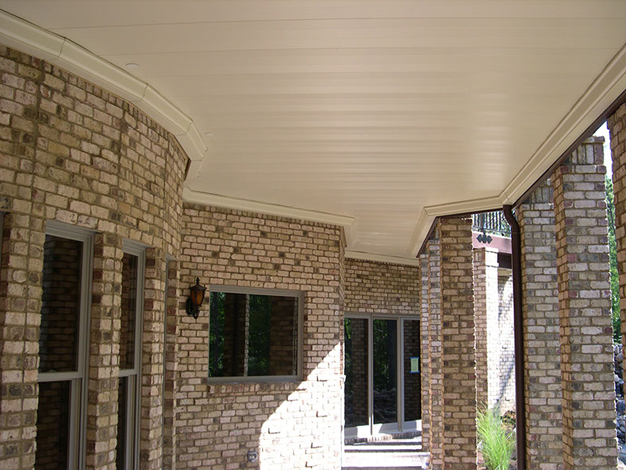 Because we’ve been installing RainAway Deck Drainage Systems in The Atlanta area for over 23 years, there’s nothing we haven’t seen. 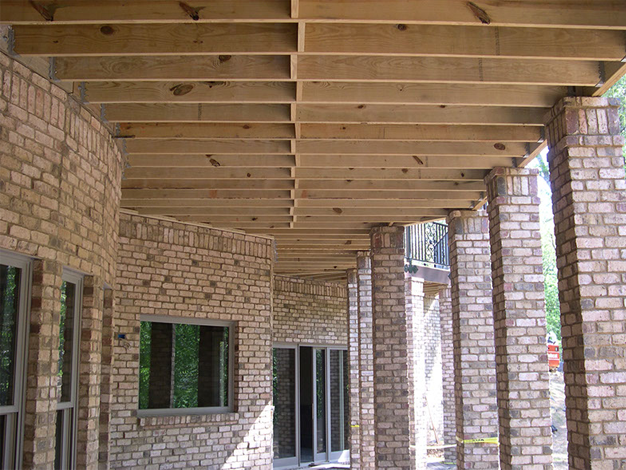 No surprises, just a beautiful new living space for you and your family to enjoy for years to come. 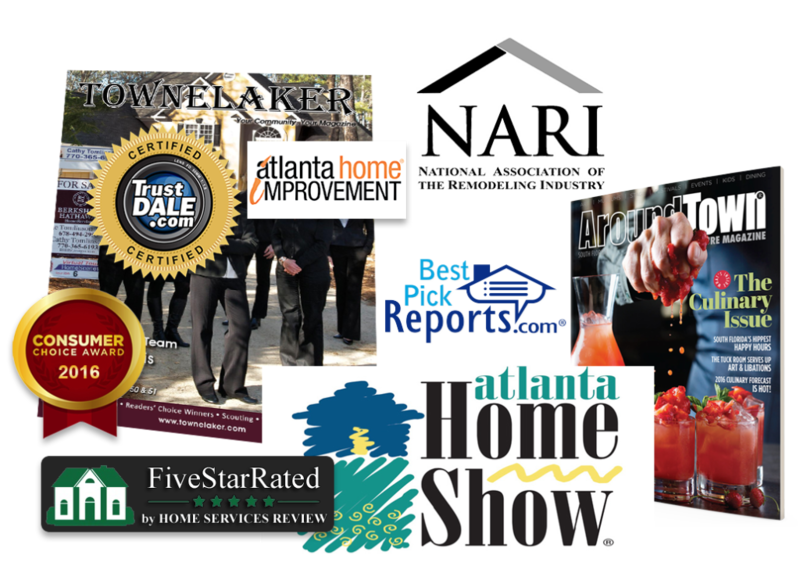 Serving the Atlanta Metro Area For Over 23 Years. 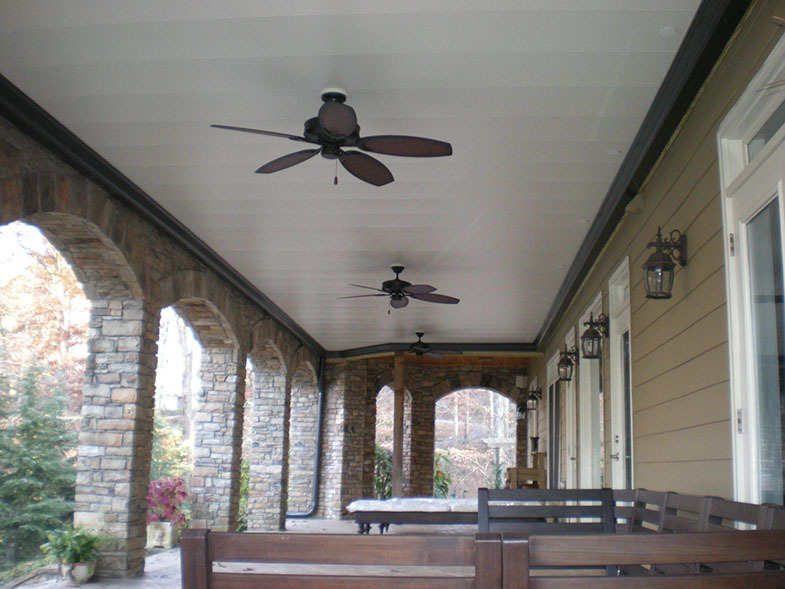 Our deck drainage system experts are proud to have installed thousands of RainAway systems for households throughout Atlanta, GA and continue to do so by exceeding customer expectations! 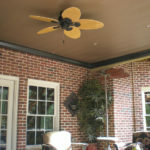 Let us help you enhance your beautiful outdoor living space for you and your family to enjoy today! 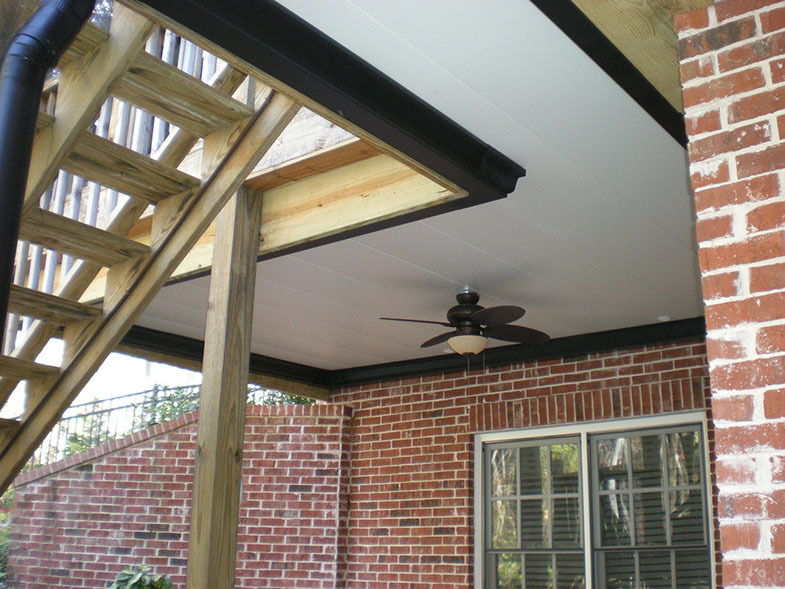 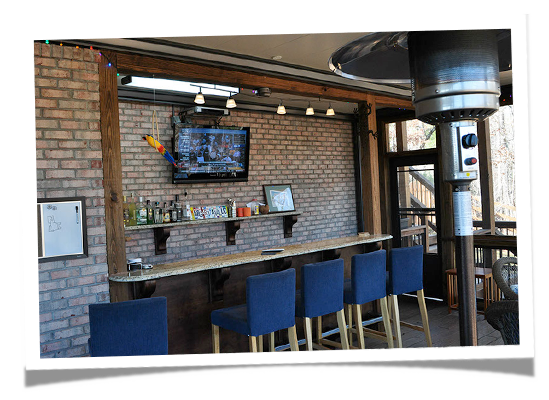 The RainAway Under Deck System will protect your outdoor living space from inclement weather as well as increase the value to your home! 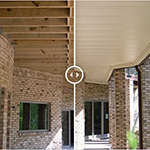 What Makes RainAway Under Deck Systems Different?